Audyssey is pleased to announce that Jaguar Cars is the first auto manufacturer to introduce a car tuned with the industry defining Audyssey MultEQ XT technology. MultEQ is an innovative acoustical correction technology that enables Jaguar to easily calibrate the sound system in the newly announced Jaguar XJ line of luxury cars. MultEQ is already a core component in millions of home theaters throughout the world and now consumers can experience that same distortion-free sound in their automobiles. 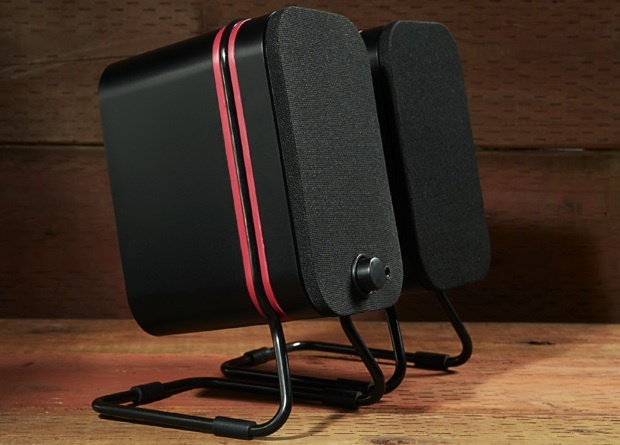 MultEQ for the car delivers accurate, enveloping, and distortion-free sound. 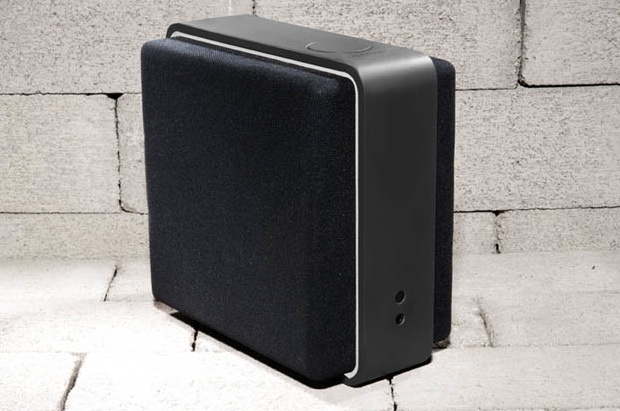 It uses information captured at multiple locations throughout the cabin to correct for both time and frequency response problems caused by speaker placement and reflections. The soundstage is rendered as it is in the original recording, vocals become focused, musical balance is restored, musical instruments become precisely localized, and the surround impression is made seamless and enveloping. 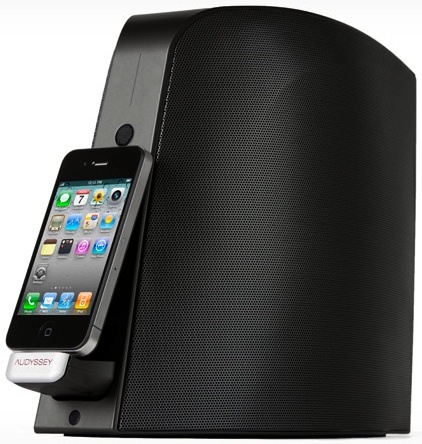 In addition to MultEQ, Audyssey has developed and released several other technologies that are currently shipping in a wide variety of home theater and television products: Audyssey Dynamic Volume, enabling hands free listening through volume levelling, Dynamic EQ for preserving tonal balance and surround impression during lower level listening, and BassXT for extending bass response from smaller speaker drivers. Audyssey anticipates these technologies will also migrate to the automotive environment.